Reiki treatments for animals last from 10 minutes to one hour depending on the animal and their needs, the average session is 30 minutes. If there is a chronic issue it is recommended to begin with a series of 4 to 5 treatments. April includes an initial intake with pet parent over the phone for no additional charge. A conversation about the pet’s needs, questions and other information will be discussed. The session is conducted at the pet’s place of residence and is different from a human session. The animal does not get on a table or chair for their treatment. 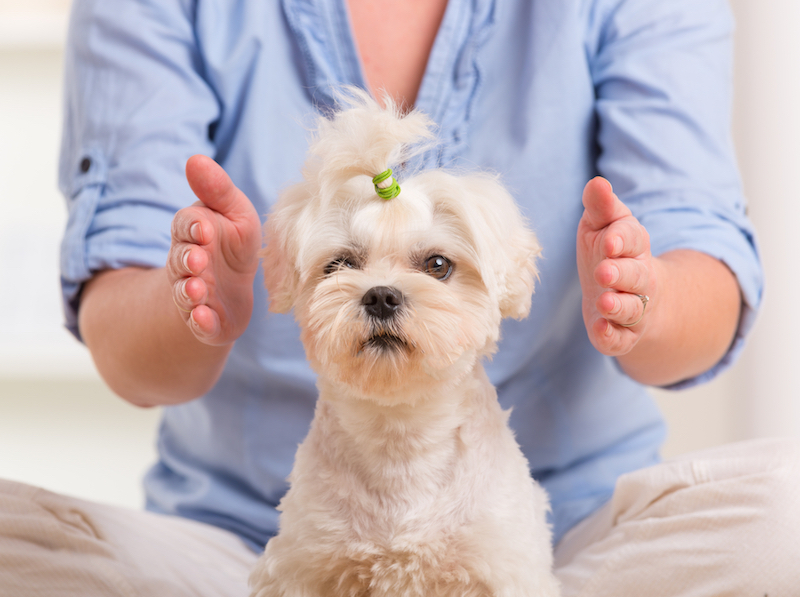 The main focus of a Reiki treatment is to assist the animal in their healing process. Reiki is given without touching the animal directly which allows the animal to sense and become comfortable with the energy. The animal is allowed to move around freely and may move close to the practitioner giving permission to touch them. Animals take the Reiki energy much faster than humans therefore each session can be different depending on the animal’s needs at the time of the session.